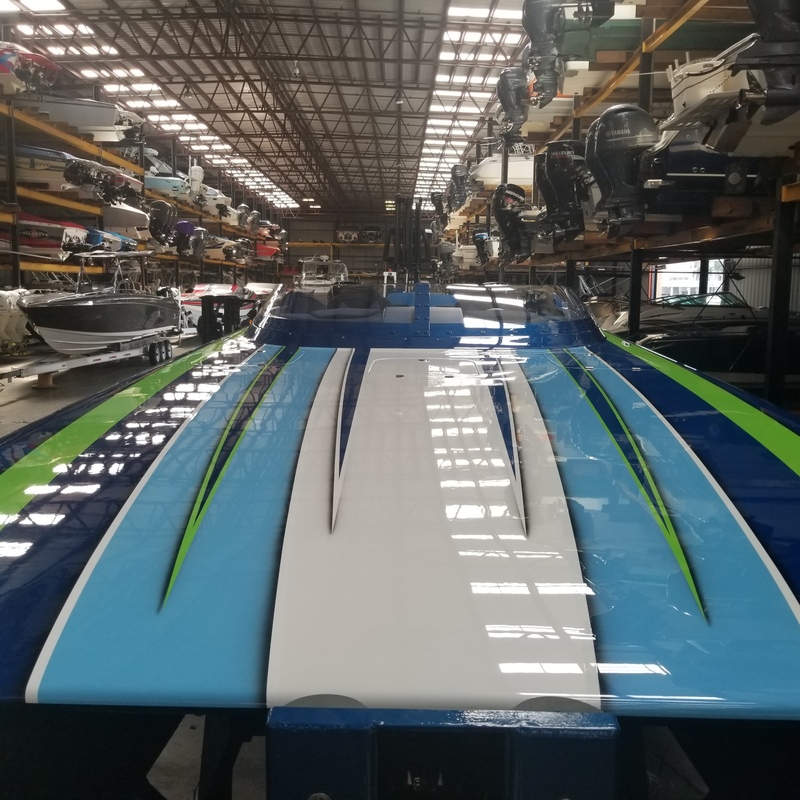 I have been a partner with Tres Martin and the Performance Powerboat School since 2005 and now 13 years later I can tell you the success of our school and the satisfaction rate of our attendees has been nothing short of remarkable. 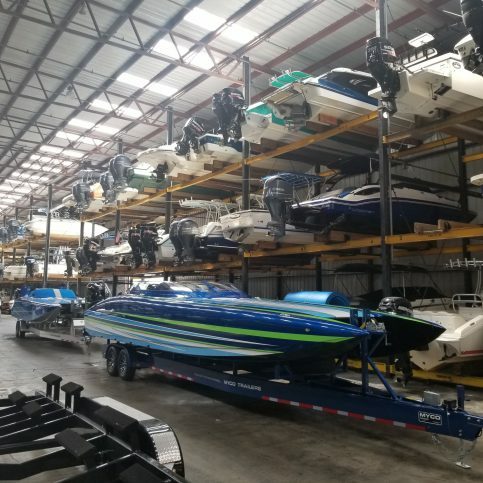 For 2018 we are already filling up fast as this new great economy has certainly accelerated boat purchases. 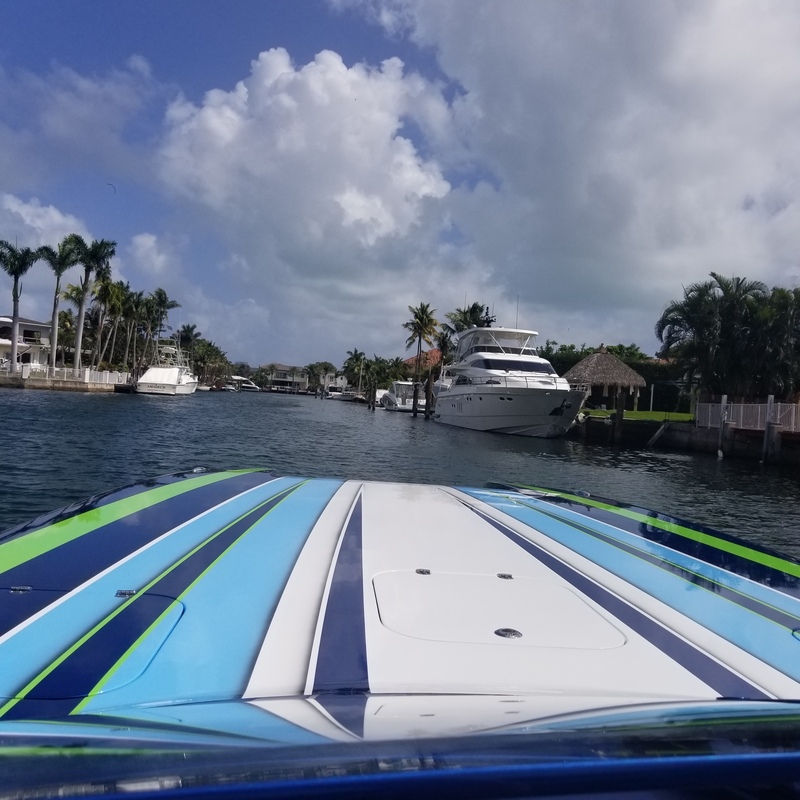 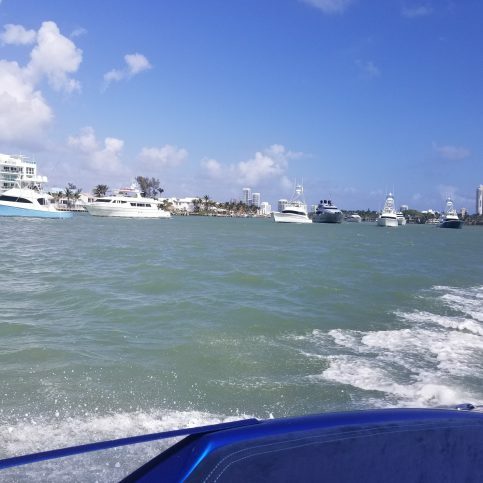 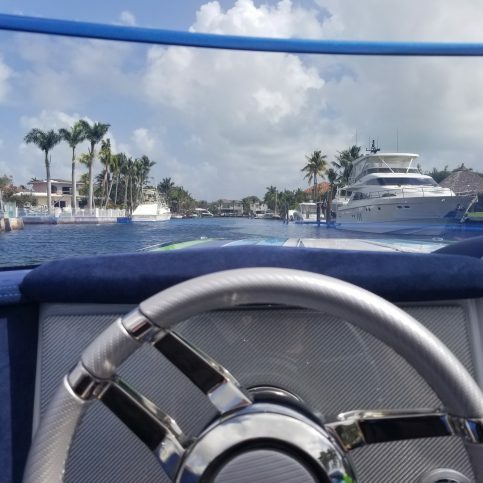 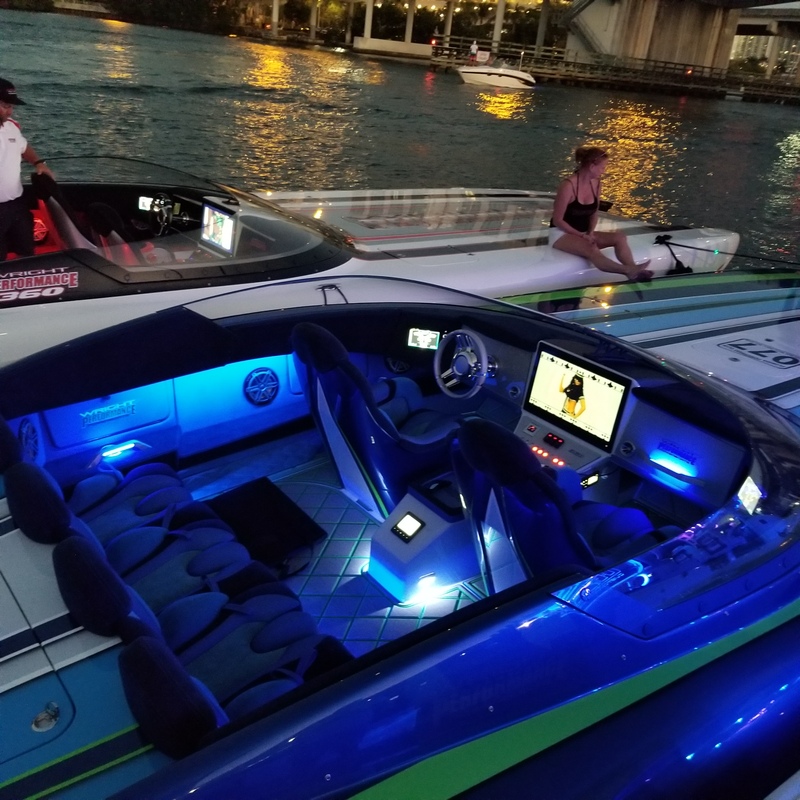 The customers in this market are outstanding people, whether we are working with a super fast high performance Cat or V, a center console, a runabout, or a big yacht the customers are fantastic and often become boating friends for life. One of the other benefits is the opportunity to operate many new boats for extended periods of time which gives us really good data and understanding on how these boats really perform in real conditions. 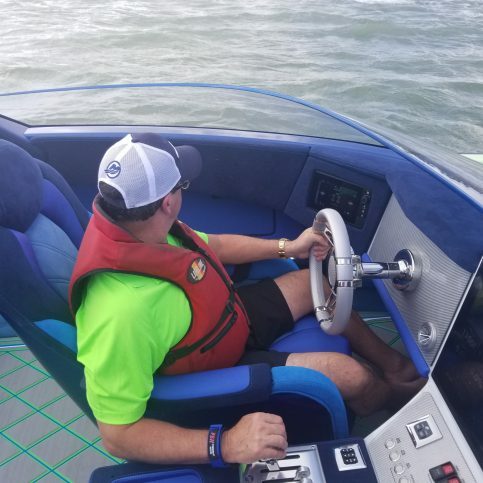 Rougher water, more fuel onboard, and sometimes more people and gear than when they are factory tested for top end. 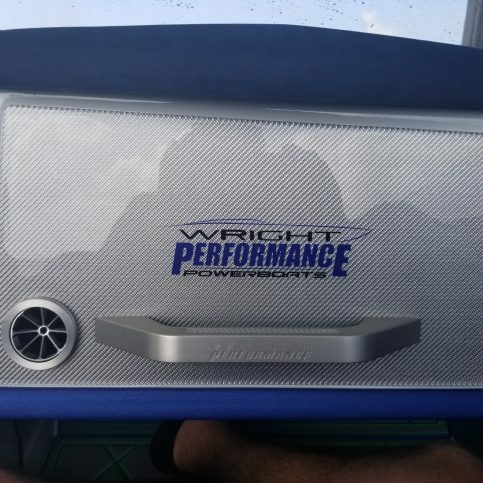 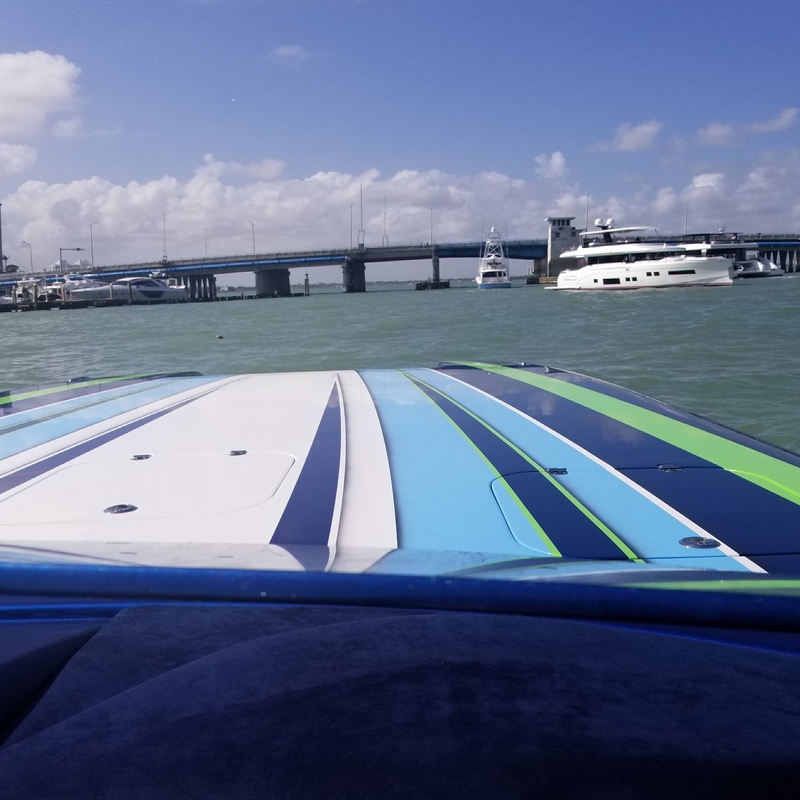 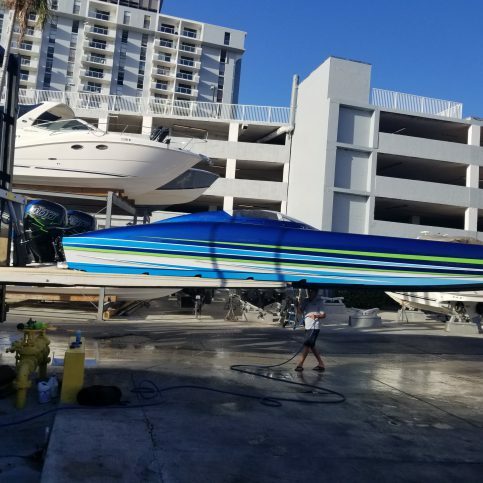 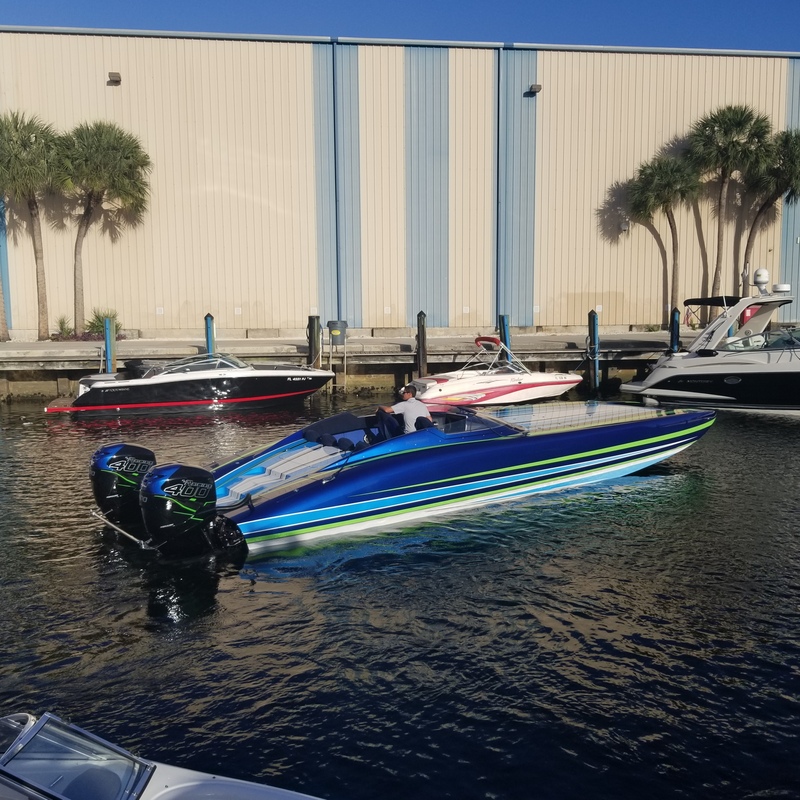 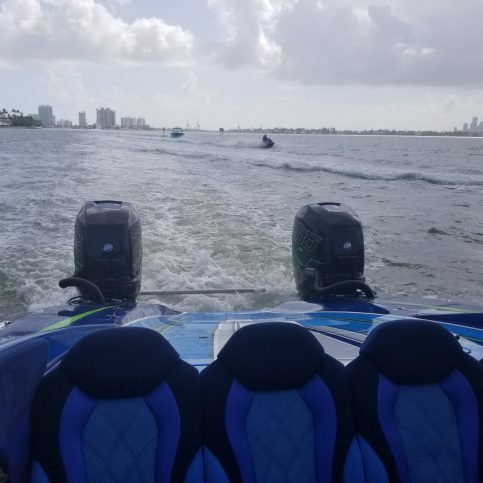 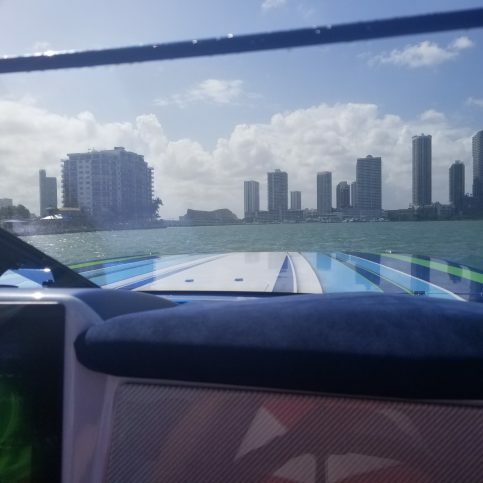 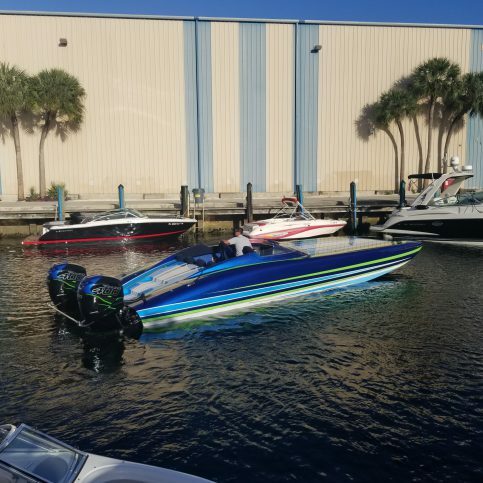 Right after the Miami Boat Show I ran the owners of the brand new Wright Performance 360, sold and built by Performance Boat Center, through the course and had a chance to once again throttle up with this incredible boat. The BLUF……remember “Bottom Line Up Front”…. 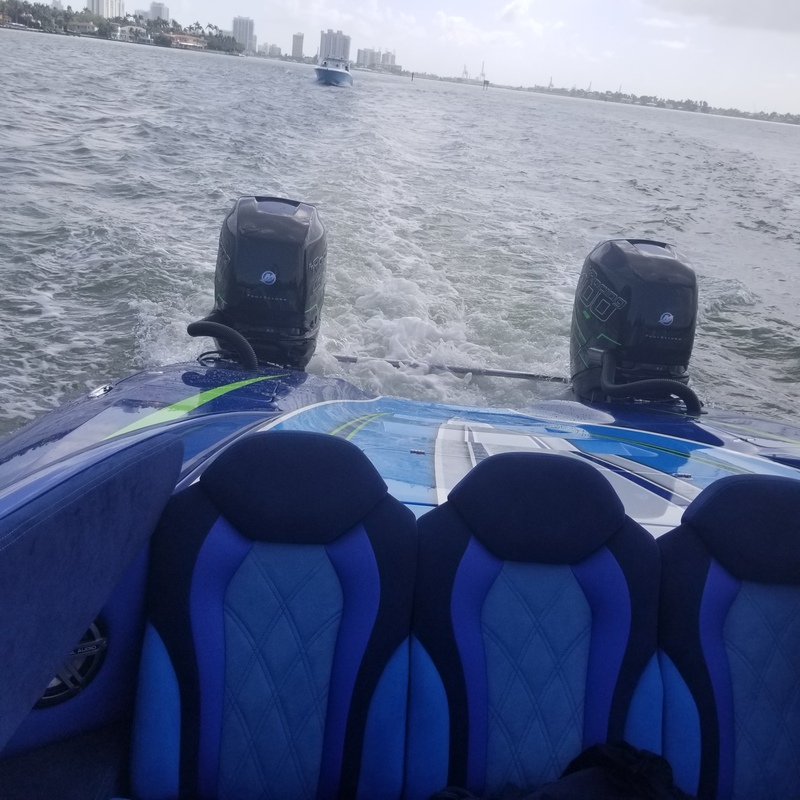 This boat is fantastic, the performance. 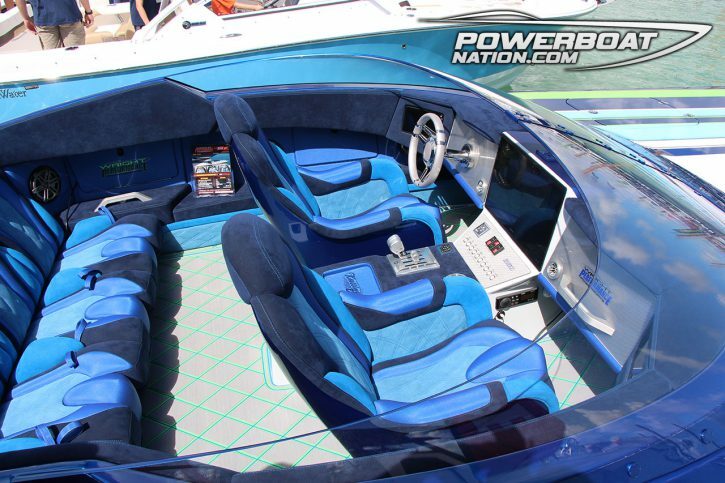 the acceleration, the handling, the look, and the comfort. You can blend all of your personal opinions about aesthetics, cockpit comfort, interior fit and finish, but to keep it simple the performance of this boat is amazingly good. Give me one with vinyl interior with a blend of rough white and primer gray because the only thing I truly care about is acceleration, speed, handling and the ability to outperform everyone else when sea conditions deteriorate. 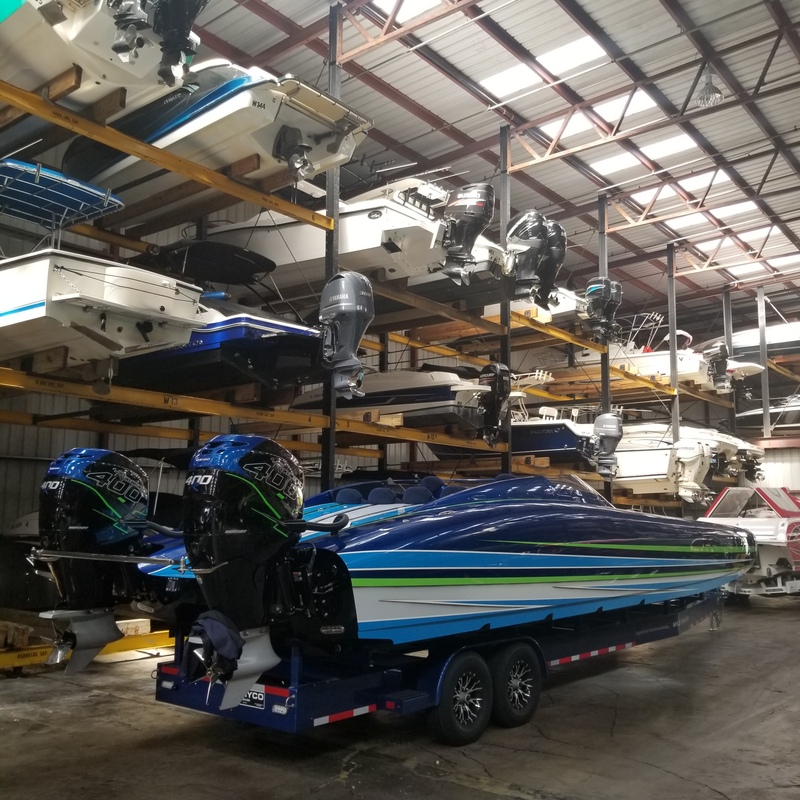 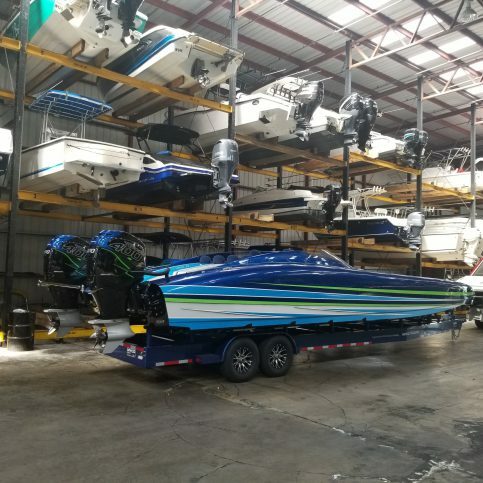 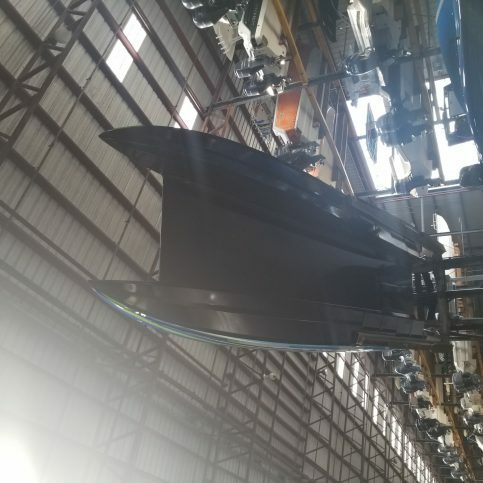 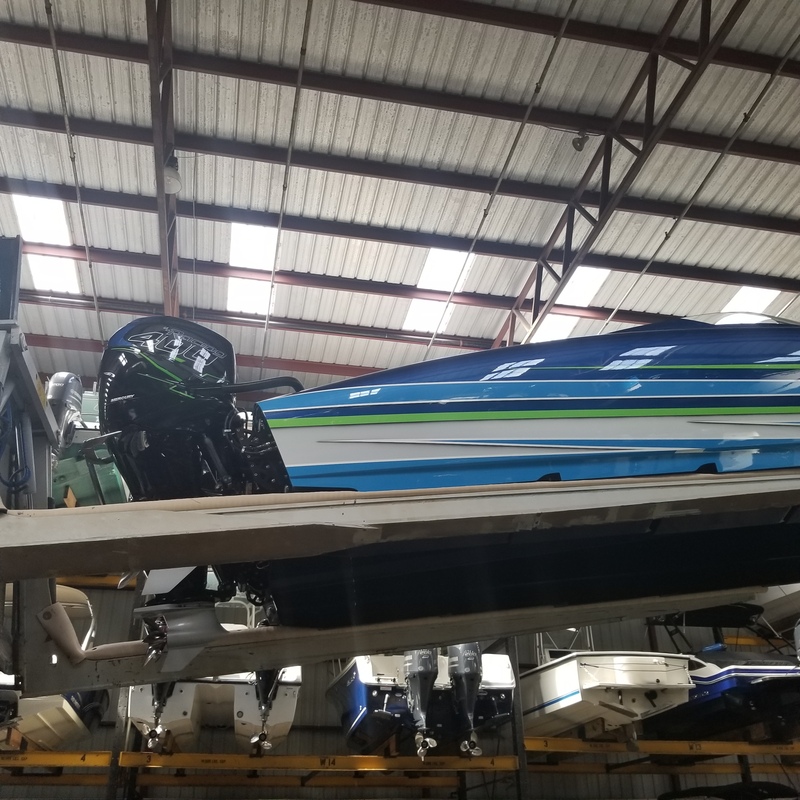 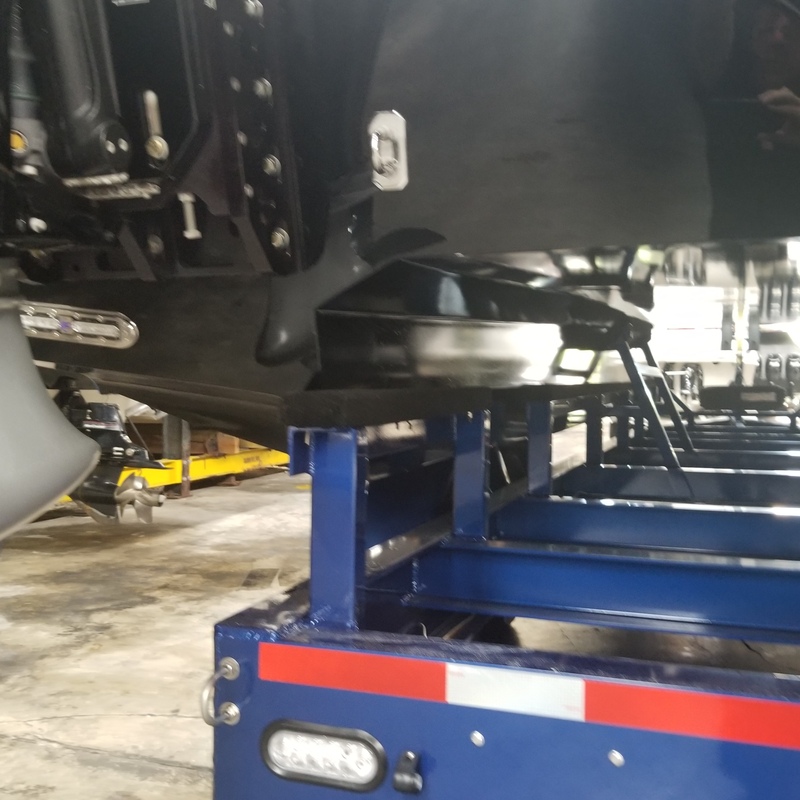 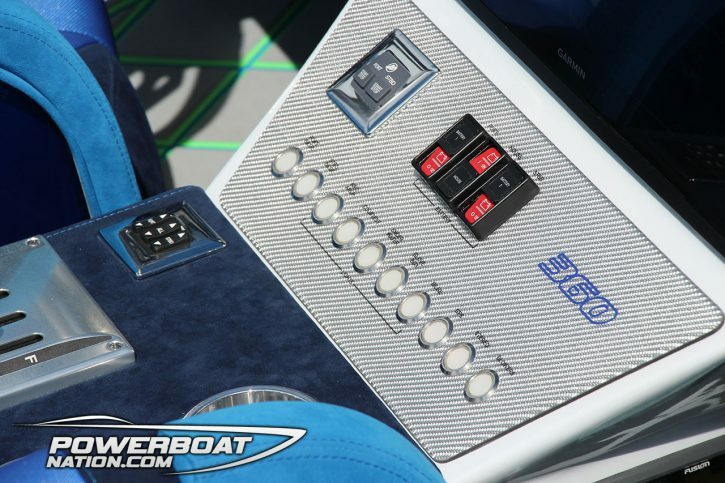 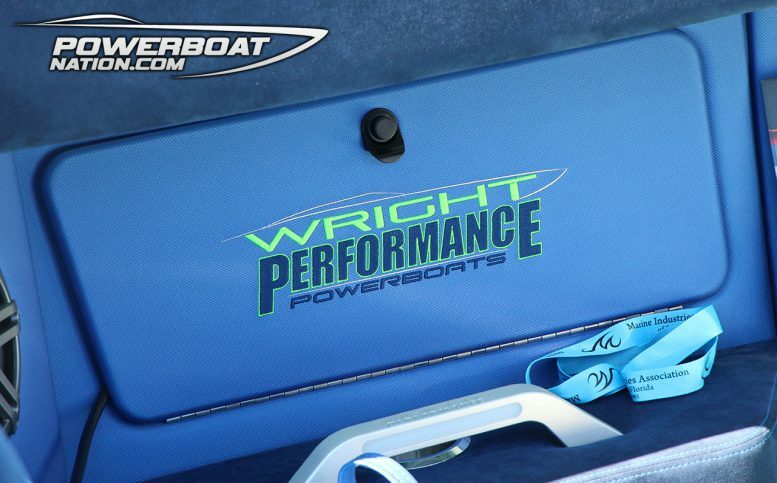 This boat delivers and you can feel its championship pedigree so if you are in the market make sure you reach out to Performance Boat Center and schedule a ride!